With some delay I would like to inform you all about my first modeling article ever published in France. 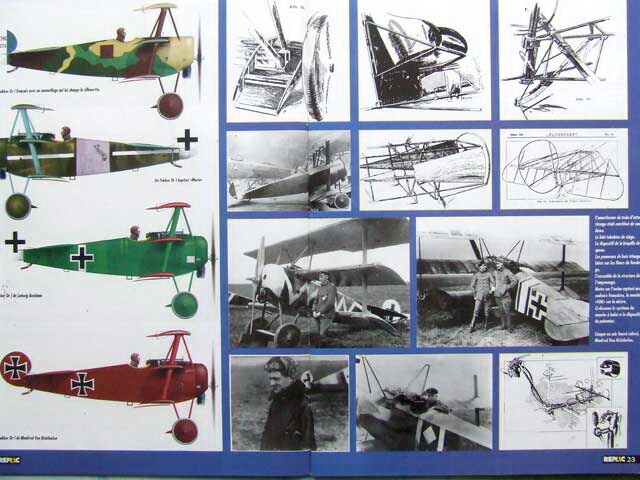 This article is about the famous German WW1 fighter plane Fokker Dr.I and the core of the article is the modeling subject. Model is well known brand new Eduard release in 1/48 scale. As support to the ten pages of the modeling article I have add some historic material like the images and technical drawings but also there is set of the color profiles. I have choose few of them for those I found that they could be of interest for the readers. This entry was tagged art, Digital, Dr.I, Fokker, Replic. Bookmark the permalink.